Fabio Montale is definitely an unusual cop: thanks to the errors of his youth, he now has a deep knowledge of the evil that lurks in Marseille. He decided long ago to serve justice, but on his own terms. When a complicated intrigue leads him to avenge his two childhood friends and to meet again Lole, the woman loved by all the three of them, he will have to face the past and the present chaos of the beautiful and tormented city. 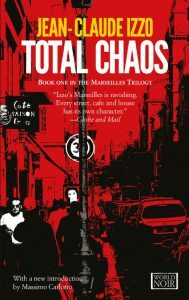 As suggested by the title, the plot turns out to be intricate and chaotic, but between a glimpse of Marseille streets and a Provencal recipe, rigorously preceded by a good glass of pastis, the book draws the reader relentlessly to the end. 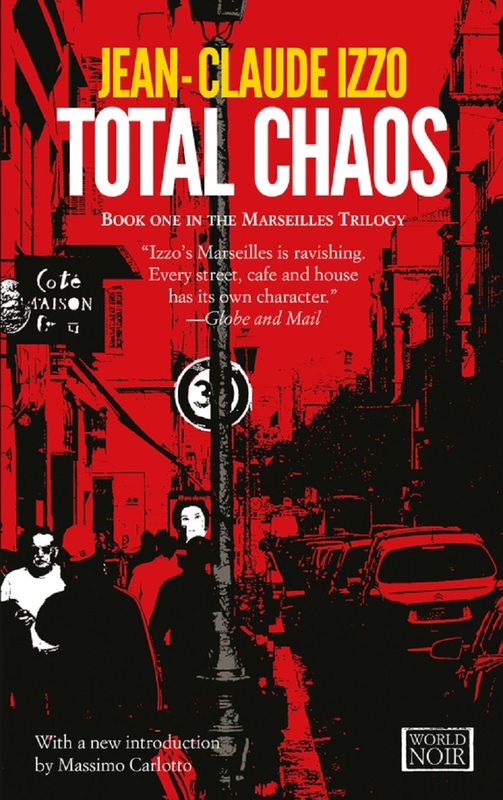 An unusual thriller, which will capture the reader’s attention: the intrigue might not be so memorable, but Izzo’s unique style makes the protagonist, the setting and the subject matter unforgettable.